Our team of attorneys specializes in the field of trademarks. Entrust us with the protection of your trademarks and securely manage your approach! We check the availability of the trademarks considered and assist you in your decision on the territory to be protected: availability searches in France, on a European level, and abroad, be they identical or similar. We advise you on the category choice and the description of goods and/or services to give your trademark the widest possible protection. 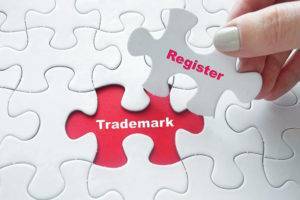 We file for on your behalf and take care of the registration procedures of your trademarks before the competent authorities. We argue legally in response to possible objections from the offices or third parties and assist you in negotiating coexistence agreements where appropriate. We monitor your trademarks in the territories of your interest. In the event of litigation, we defend your rights: filing oppositions, attacking non used trademarks, and managing all of your pre-litigations and litigations in your best interests. Ipsilon Plus: Filing and tracking domain names associated with your trademark for a consistent image strategy! Verification of the availability and management of the reservation. Monitoring of the reservation of potentially competing names to take the necessary steps to respect your rights. 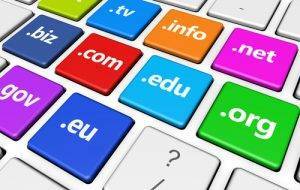 Negotiation of the repurchase of domain names and management of their repatriation into your portfolio. Want to protect your identity or that of your products or services? We’ll put you in touch with one of our specialists. Ipsilon is an intellectual property (IP) law firm. 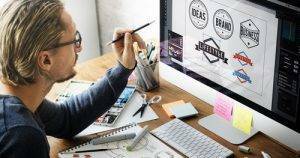 We assist you in the filing, monitoring, maintenance and protection of your intellectual property rights, and especially patents, trademarks, designs and domain names.